The Toyota Vios XE 2019 gets a price tag of P735,000. 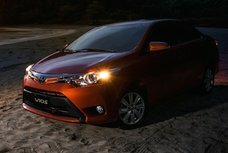 Recently, Toyota Motor Philippines has introduced a new version for the Vios, which is dubbed the Toyota Vios XE 2019. 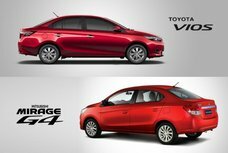 The new variant was born to be a mid-range version and will be placed just below the Vios 1.3 E and above the Vios 1.3 J. 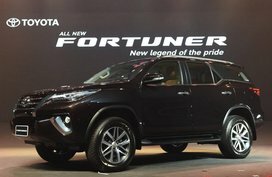 It is priced at P735,000 (find full details in our Toyota Philippines price list). 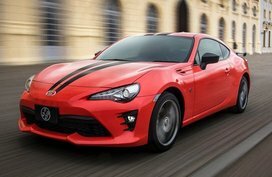 According to TMP First Vice President Cristina Arevalo, the version will come equipped with an automatic gearbox and all hallmark features of the brand. 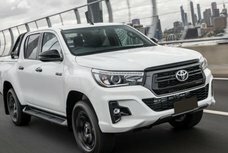 It also features a 7’’ touchscreen audio unit with MP3, CD, an auxiliary input socket, a USB and weblink for iOS/Android, Bluetooth. 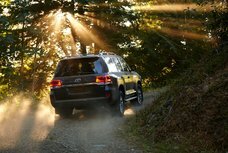 Power door locks for security, front and rear power windows and power steering are also offered. 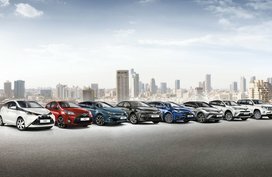 Speaking of safety features, the Toyota Vios XE 2019 gets standard features including an anti-lock brake system, Hill Start Assist, Vehicle Stability Control and 7 SRS airbags. 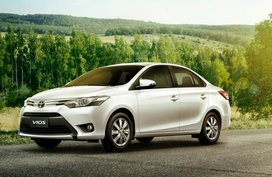 For your further reference, the Toyota Vios has received the maximum 5-star safety rating offered by ASEAN NCAP, after going through series of crash tests. Under the hood, the XE 2019 is powered by a 1.3L Dual VVT-i straight four engine working in a conjunction with an CVT. 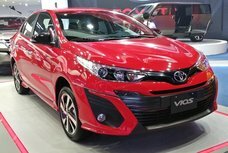 According to the latest car news, the Toyota Vios XE 2019 will be manufactured at the Toyota factory in Santa Rosa, Laguna, like other versions.